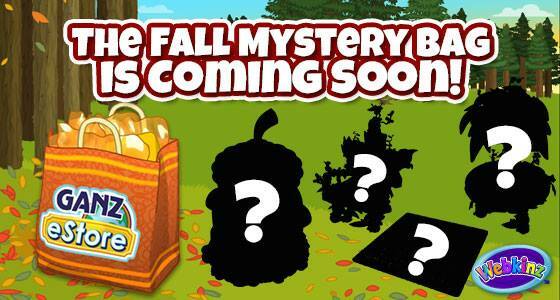 The Camo Cow is on a super secret mission… what could it possibly be? If you know where she went and what she did… let them know! 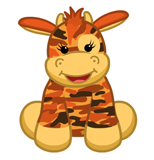 Tell Webkinz in 1000 characters or fewer and you could win one of 5 eStore exclusive Camo Cow codes! Be sure to enter by visiting the Contest page starting Friday, September 4! The contest thread is about to close so come chat and share here for a while! I have two caterpillars, both were gifts and thus very special bugs! 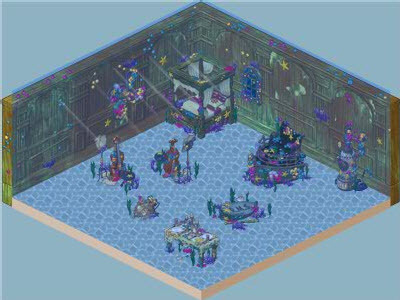 This is my Endangered Lama’s Room, I just love the special wallpaper and floorings and the special items. This is my Vampire Bat, Elvira Von Byten’s Yard Room, it is still in progress. 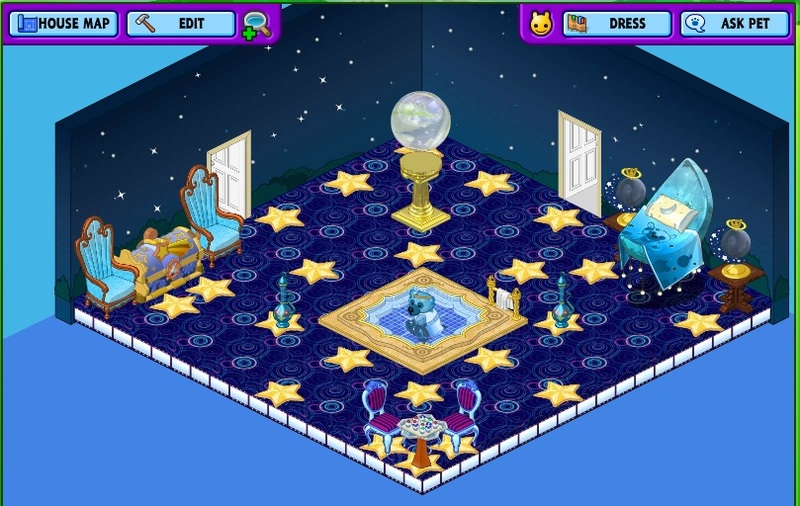 I re-worked my monsters’ room, giving my midnight monster a room to herself and Elvira a yard room. The Wishing Well is awesome, it is animated, the bucket is cranked to the top and then a ghost pop’s his head up! I need to add a couple three Caring Valley trees and then see about some stones or walk paths. Suggestions are welcome! 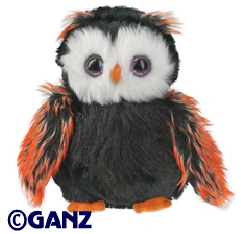 Webkinz Canada Day Celebration! 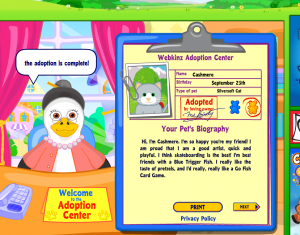 Webkinz Pet of the month adoptions and more!! Did you know that the beaver is Canada’s national animal? This Canada Day, webkinznewz is celebrating that industrious critter by giving away an eStore exclusive Eager Beaver Hardhat! Look for the floating Eager Beaver Hardhat between 12:00am EST and 11:59pm EST on Friday, July 1, 2011. When you find it, click on it! 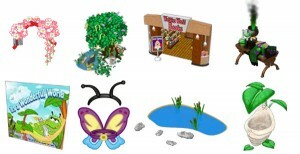 Fill in the fields correctly and an eStore exclusive Eager Beaver Hardhat will be added to your Webkinz World account. 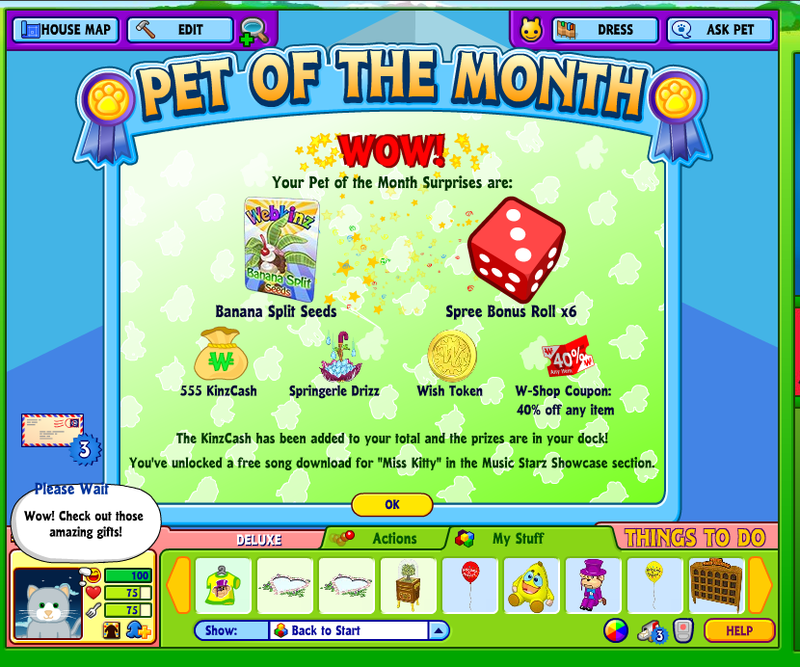 Limit of one prize per Webkinz World account. 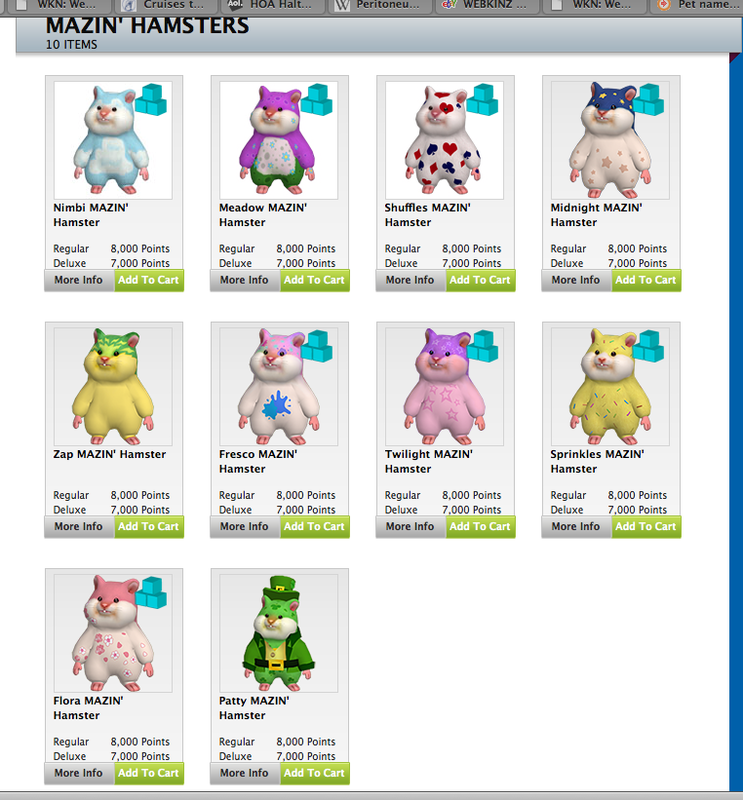 If you really want the rest of the Eager Beaver Outfit? You have to go to the Ganz eStore to get it! 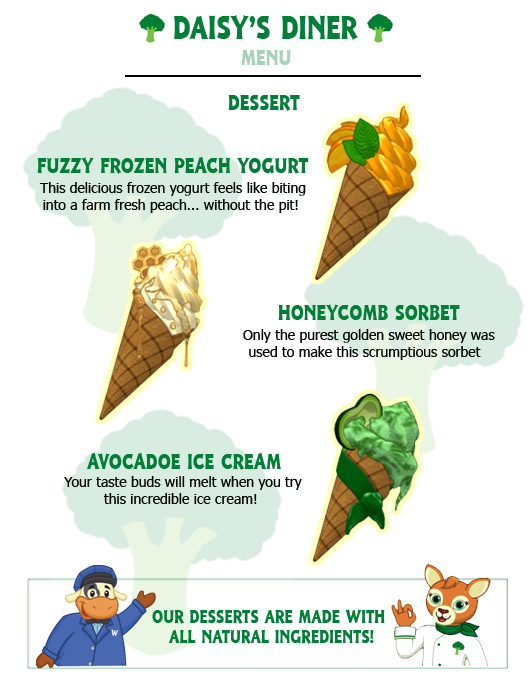 ALSO, don’t forget about the Mazin Hamster specials!!! BUNDLE PACKAGES AVAILABLE today!! on select hamster’s that is. 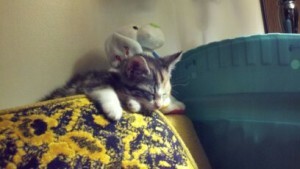 But, unfortunately the millionth hamster was already adopted. Also, DO NOT FORGET TO ADOPT YOUR POTM PETS!! here are mine that i waited till the last minute to do! I got the 4 wheeler as a gift as well as the new”ish” pink locker exclusive. The 1000 kc coin was in one the the bonus boxes and the Egyptian Hippo fridge was in the other. 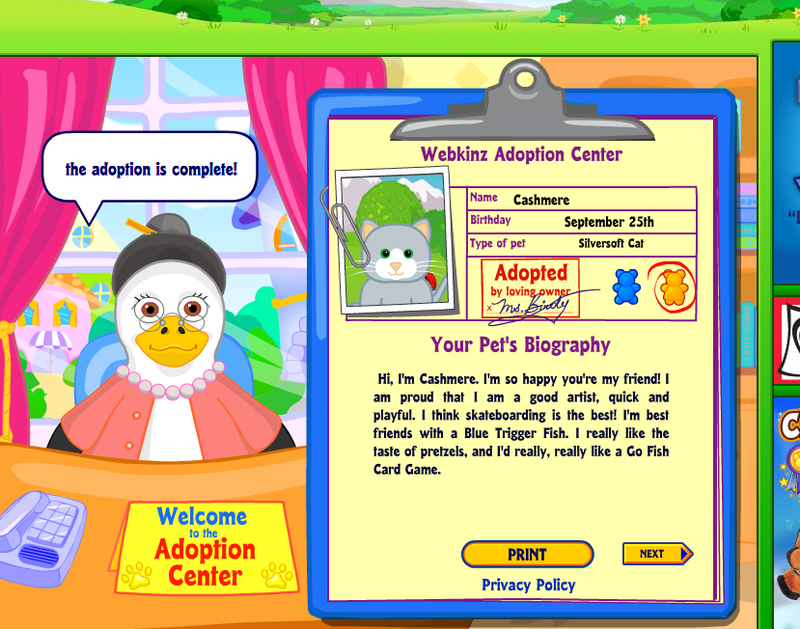 According to Webkinz Newz . 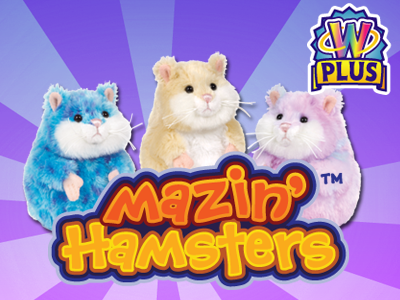 . .
Something very amazing is happening in Mazin’ Hamsters this week! 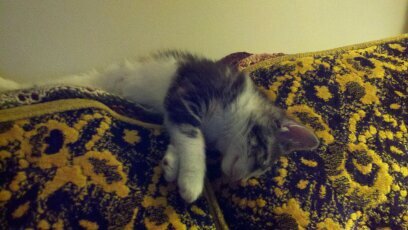 Those fearless, fast and adorable little Mazin’ Hamsters have clearly overrun the habitat. In fact, we just got word that we’re about to approach the millionth Mazin’ Hamster registered! We expect to hit this mark by Thursday of this week. 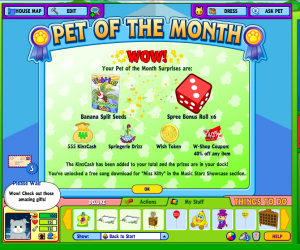 The Webkinz World player who registers the millionth Mazin’ Hamster will receive a (virtual) code for every Mazin’ Hamster pal released in our 3-D World to date! 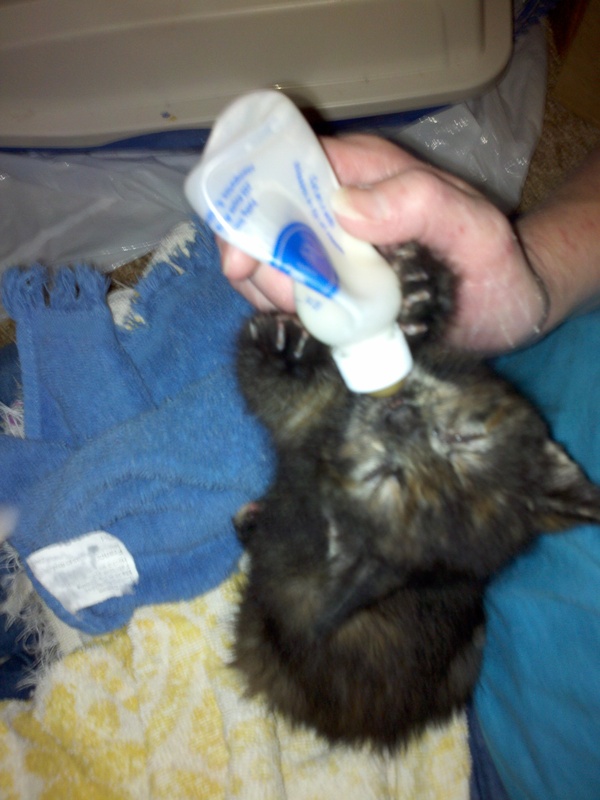 That’s 27 of your favorite little critters like Fresco, Zap and Flora. The race is on for the millionth Mazin’ Hamster! There will be only one! Will it be you? 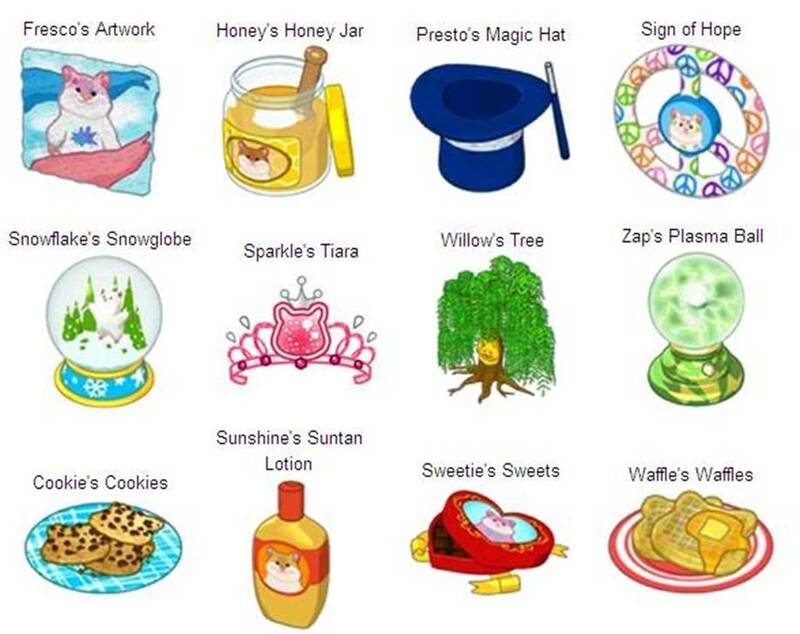 The user that registers the millionth Mazin’ Hamster will receive 1 virtual feature code for each one of the 27 Mazin’ Hamsters via a Kinzpost in Webkinz World. First they gave us an early glimpse of the incredible Moolah Mountain, now the unknown Hamster Explorer has leaked images of the Hamster Hamlet Lagoon Zone exclusively to Webkinz Newz! From what we can see, it looks like this new area of the Hamlet is going to be completely unlike the earlier Forest and Mountain Zones. Not only does the lagoon feature a darker, phosphorescent feel, but we have been informed that it is filled with secret surprises for other adventurous Hamster explorers to discover! 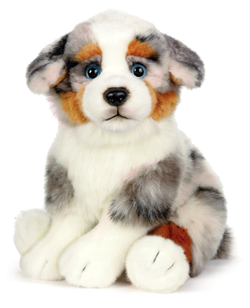 The Signature Australian Shepherd will be available in May 2011. How cute is this pet? Who will get it? 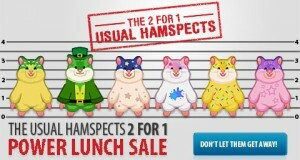 Coming March 22nd… THE USUAL HAMSPECTS! Please Note: Product availability and pricing for The Usual Hamspects 2 For 1 Power Lunch Sale runs from 11:00am to 2:00pm March 22, 2011 (EST). 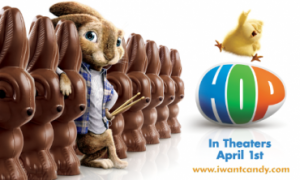 * WOW, Ganz added this…Limit of one Hopping Bunny code per user. One Hopping Bunny pet per account, while supplies last. Hopping Bunny codes are delivered via KinzPost within half an hour of watching a trailer and answering three questions correctly. 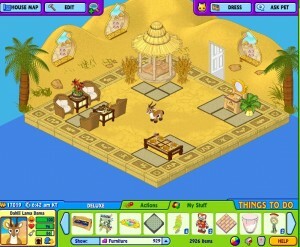 Hopping Bunny codes cannot be used to open a new Webkinz account. NOTE: Available in the U.S.A. and Canada. The Winners of Krafty’s Valentines LOVE Contest Are…. 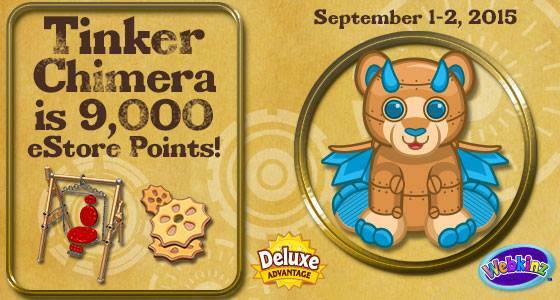 And the winner of a Cinnamon Hamster code is……….. If you already have the item that you won and would prefer something you do not have, please contact me and I will see what I can do for you! Today is chock full of information from the Webkinz Fairies! Here are more fun & exciting pics to share! 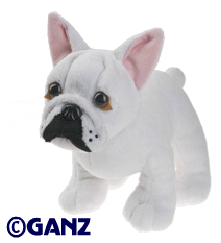 Thanks for making WW even better, Ganz! 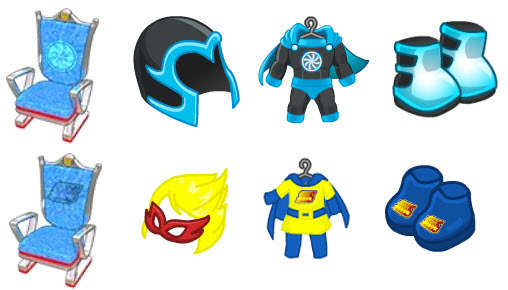 For the new Superhero theme, there are some new estore costumes that go along with each chair. In the theme, there are 4 chairs & 4 costumes one to go along with each super hero. 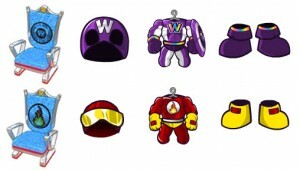 On the top row is the Captain Webkinz hero. Second row is Infinite Inferno hero. Top row is Telepathy Titan hero and last is the Dame Dash hero. 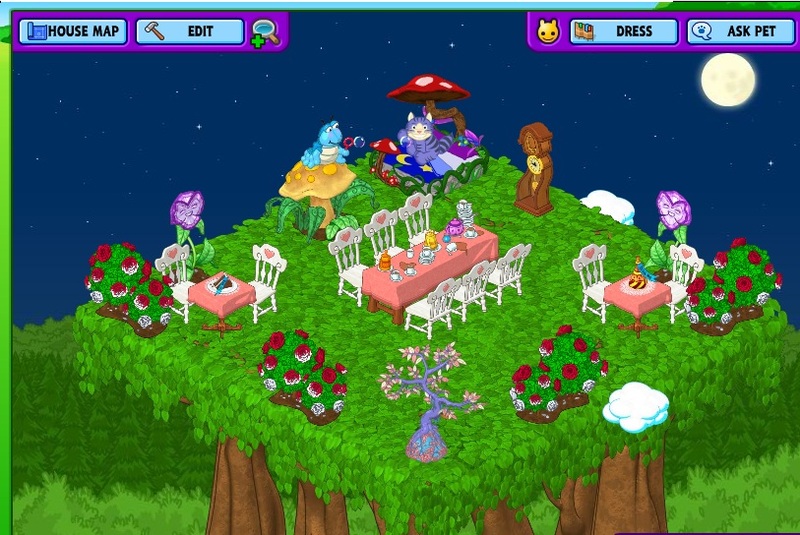 The costumes are estore items while the theme and chairs are Wshop. The costumes will be offered as a set for each hero. The first item is the Holographic Globe and it has animated targets showing where trouble is in the world. The second item is the Captured Criminal Chamber. 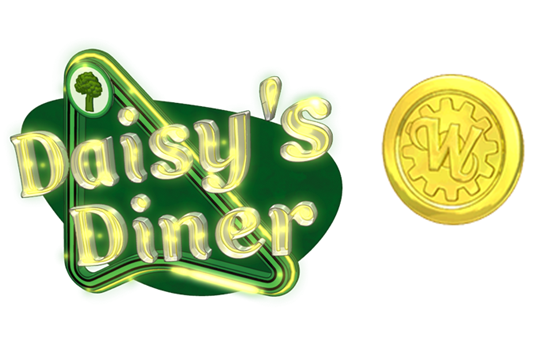 The first pic is what it looks like unused. 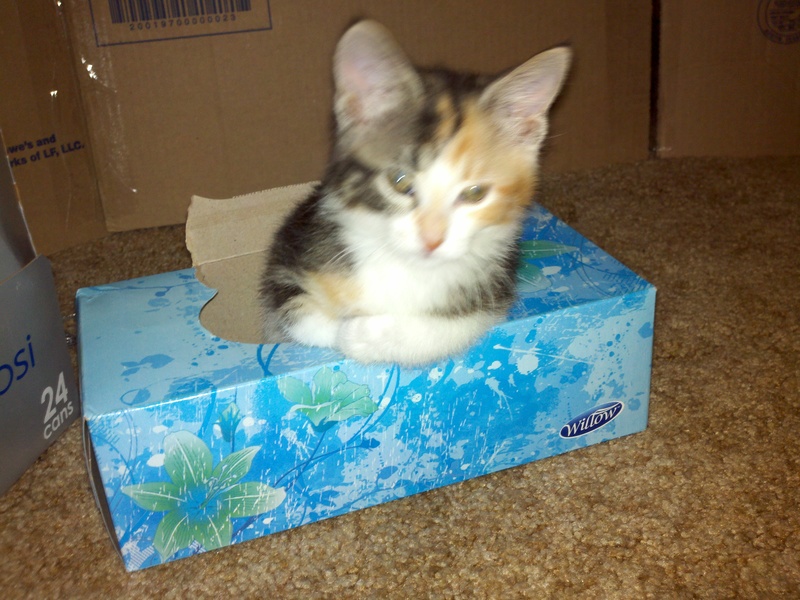 The second pic shows what it looks like in use – your pet can sit inside it! There’s a new theme besides the Superhero one called the Sunken Ocean Liner Theme! Then you have the Life Boat Bouncer and the Wallpaper . . .
For some reason the flooring isn’t working yet and some of the items aren’t added yet. 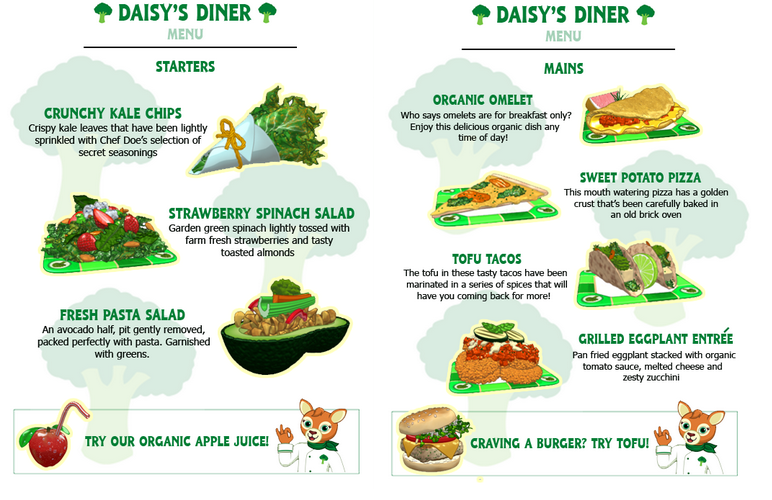 Here are some other new items…. 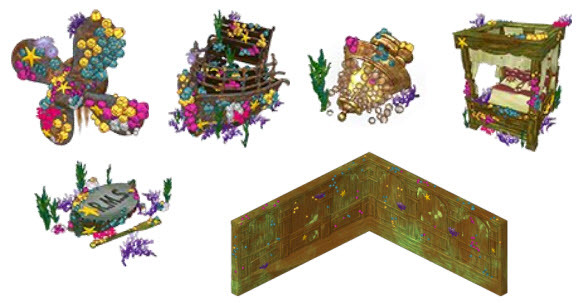 The first item is the March Deluxe Gift – Elegant Asian Headdress! 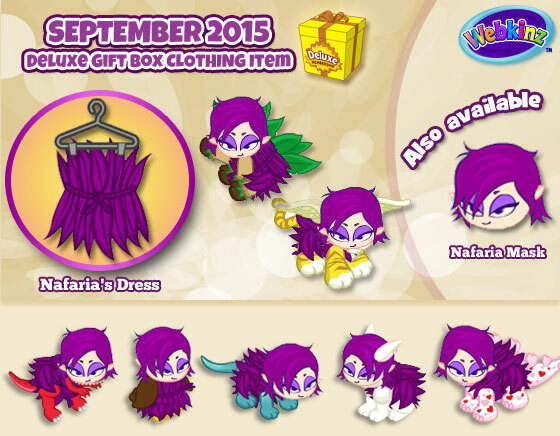 Next is the Caring Valley tree for March – Lucky Lilac tree! 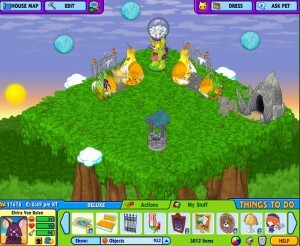 Then there’s the estore Webkinz World Books Storefront and the Wizard School Table! The bottom row shows items for the Pet of the Month Caterpillar: The Caterpillar Album Cover, Butterfly costume (2 pieces), Magic Stone Skipping Pond, & Cozy Cocoon will be offered in a “Wonderful World Value Pack” in the estore! 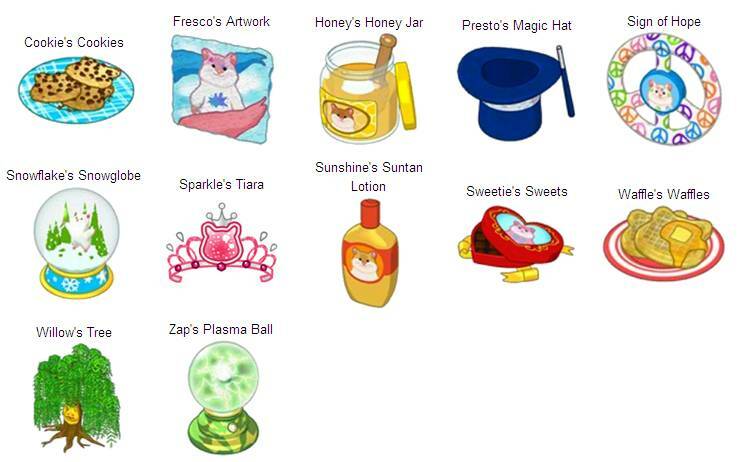 Next, there are some Hamster items added! 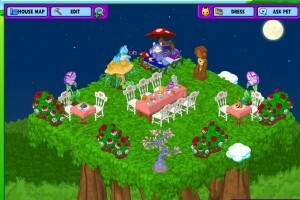 Chili’s Chili Crockpot, Petunia’s Petunias, Twilight’s Ball Gown, and the Carrot Car appear to be Key Craze prizes. Estore items L to R: Peace Out Hoodie, Peace Out Jeans, Peace Out Convertable, and the Green Root Beer lamp (for St. Pat’s Day)! 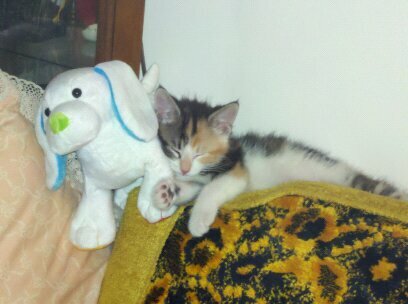 Everyday is Valentines Day When In Love! 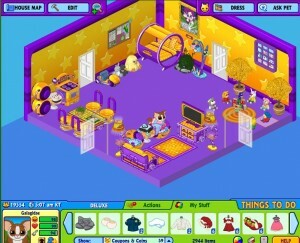 And we all LOVE our Webkinz and Gymbo’s Blog! In this vein, we will continue to celebrate Valentines Day with another contest! This is a comment contest, Let’s talk about LOVE, the things, people, places, etc that we LOVE! This will make the contest go a bit slower, but include a bit of LOVE in each comment. No LOVE, no prize. All the usual rules apply, no more than 6 comments in a row, be nice! Remember to fill this contest with LOVE! Have fun! Feel the LOVE, share the LOVE, spread the LOVE!!! 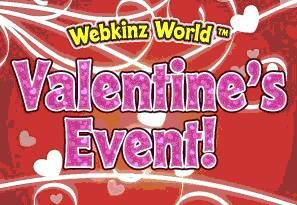 Webkinz World is celebrating Valentine’s Day in a BIG way this year! 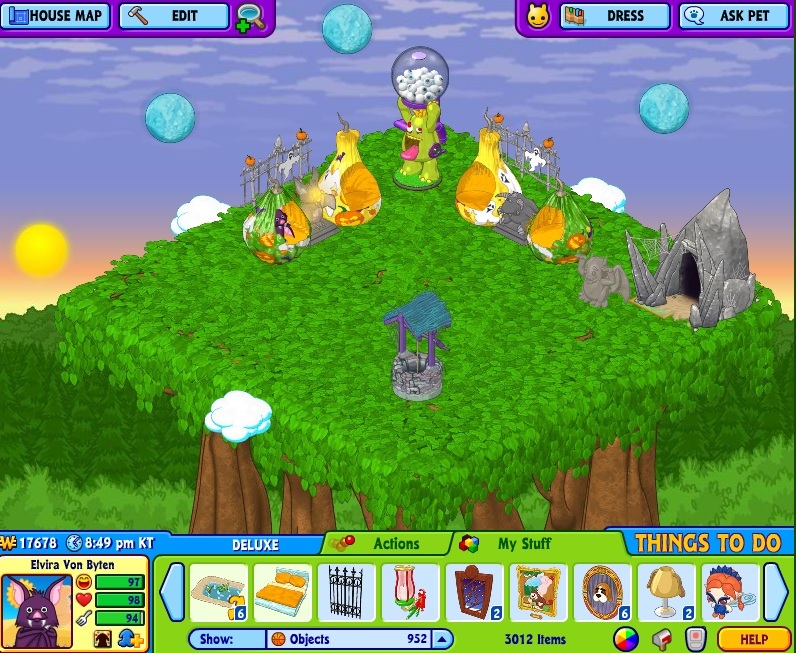 Between February 7 and February 14, look for Cinnamon the MAZIN’ Hamster in the Kinzville Park. She’ll be giving out one rose per day until you have five roses, and you can find the sixth rose right here on Webkinz Newz! Collect all six roses to unlock a very special bouquet of flowers! Don’t have time to search? After you click on Cinnamon, just click on the rose icon in the lower right part of the screen and click “Get It” under the rose you wish to buy at the eStore (note: this feature is available in English, French, Italian, German, Portuguese and Spanish only). Note: if you purchase the red rose from the eStore, you will receive 200 KinzCash instead of a second rose from Webkinz Newz. 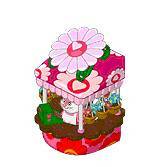 What: Collect one rose per day from Cinnamon, until you have collected all five Webkinz World roses. What: Look for a floating red rose — click on it, fill in the fields correctly and a “Red Rose in a Crystal Vase” will be added to your dock. 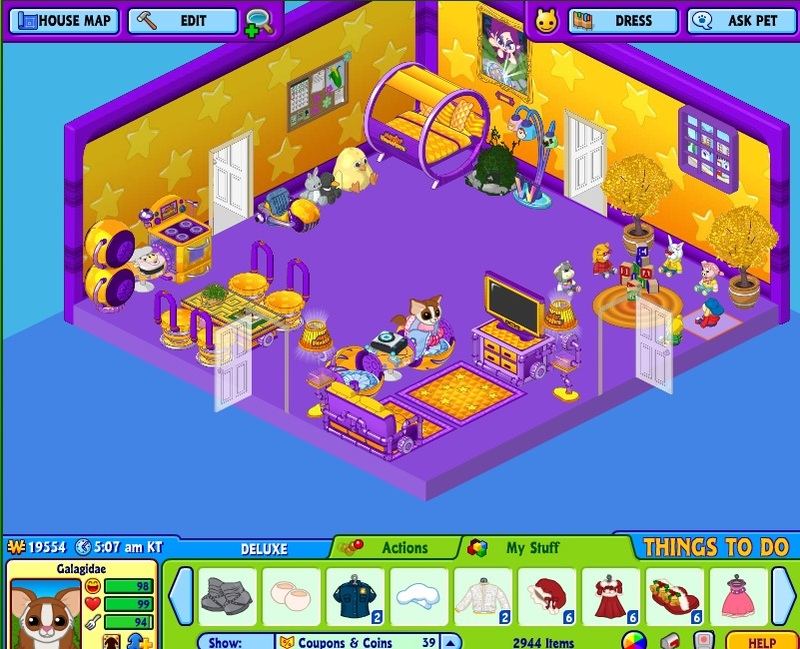 Each time you visit a page in Webkinz Newz, there’s a chance that a floating object will appear after the page finishes loading. 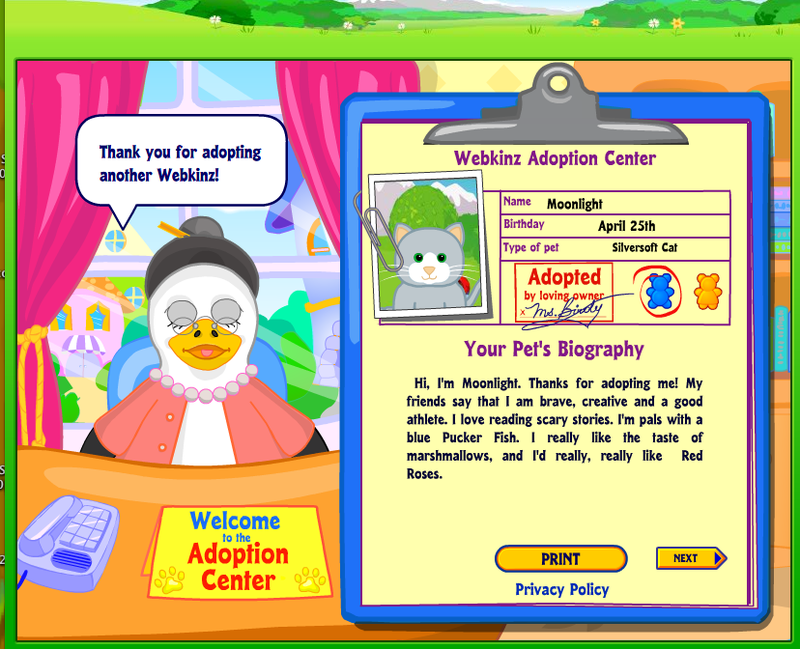 You may have to visit many pages on Webkinz Newz before it appears. Be sure to give it some time, as it starts off screen first, and then floats across the page. When you see the floating object, click on it! 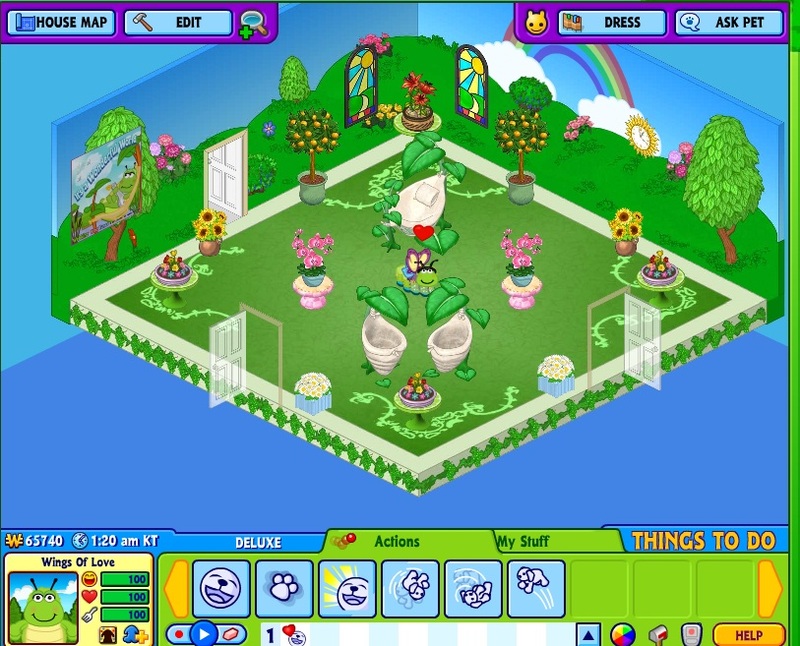 A pop-up window asking for your Webkinz World username and password will appear. 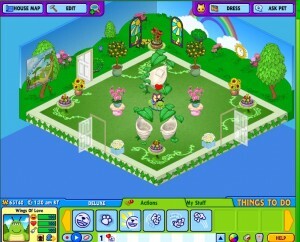 Fill in all of the fields correctly and the prize will be added to your dock in Webkinz World! How many prizes can I get? You’re limited to one prize per person, per event. Only one rose can be won, per account. Why didn’t I get my rose? If you already purchased a red rose from the eStore, you will receive 200 KinzCash instead. If you’re having trouble with the security code, or the images just aren’t appearing for you, try clearing your cache and restarting your browser. 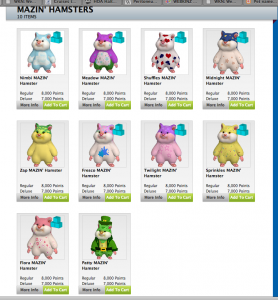 Here are the Winners from the Mazin’ Hamster Contest this weekend! Thanks to the hosts & everyone who commented. The Admins have been earning hamster items to have ourselves a big Gymbo’s Webkinz Blog Mazin’ Contest Weekend! There are currently 3,277 posts and 750,421 comments.